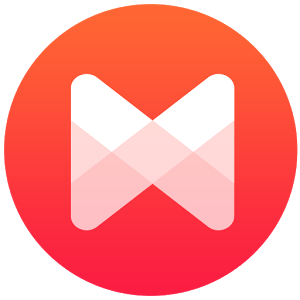 You can choose to opt-out from communications by Musixmatch regarding news, special offers or product updates. From all the emails you receive from Musixmatch you will find the "Unsubscribe link" that will remove you from any future updates. You will always keep to receive technical emails to confirm your account, to reset your password and so on. In the iOS and Android applications you have control over receiving or not push notifications from us.